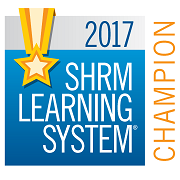 Green Bay SHRM - Scholarship Applications Now Being Accepted! Scholarship Applications Now Being Accepted! 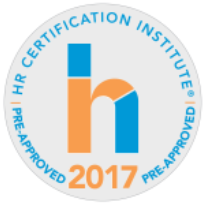 Are you looking ahead to, and planning for, the next step in your professional development as an HR professional? GBSHRM can help! The deadline to apply is July 31, 2018. Please view the applications below for more details regarding eligibility and how to apply. Please direct your questions and send your application and all accompanying materials to Choua Yang, GBSHRM Director of Professional Development at: cvyang@pai.com.